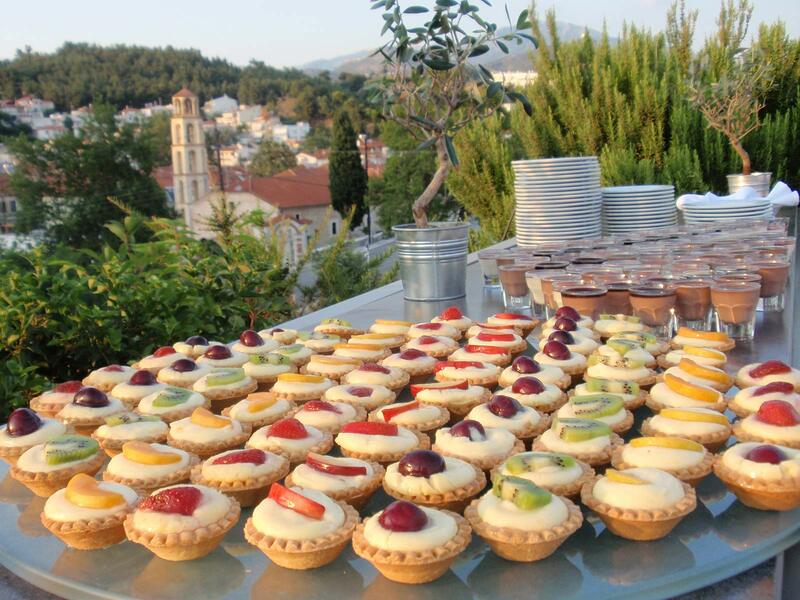 PHILIPPOS Xenia is the ideal venue to host Social & Business functions of a high standard. 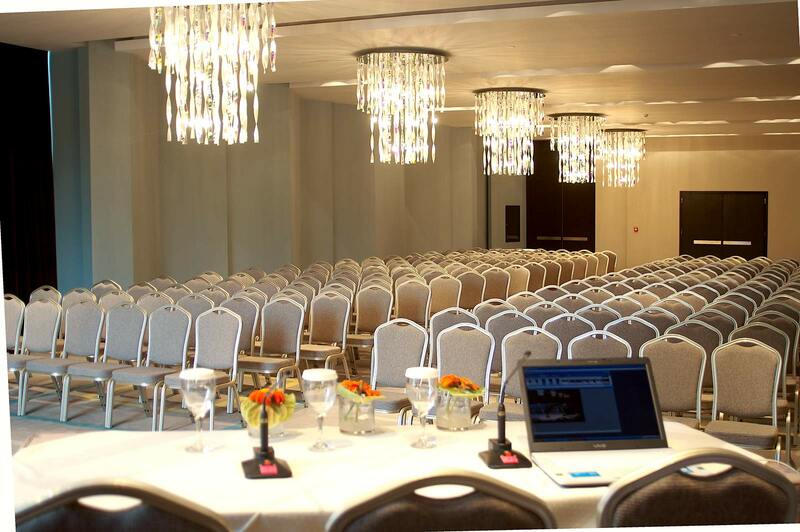 The function rooms and conference area are equipped with all the necessary infrastructure and cutting edge technology. Combined with the highest quality of provided services, menus, experienced and trained personnel, the hotel hosts social and business functions with the utmost degree of success. Conveniently situated in the heart of the city's commercial district, Phillipos Xenia meeting rooms are perfect for modern professionals seeking to stay productive. Whether you're hosting a conference or event in one of the hotel’s conference facilities or simply seeking to catch up with work during vacation, the business facilities of Philippos Xenia Hotel is the ideal place to stay connected. 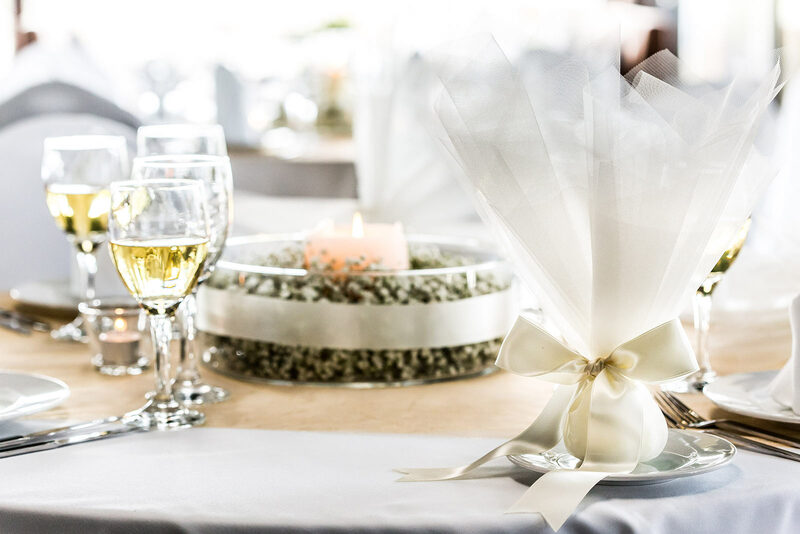 Choose the PHILIPPOS Xenia hotel as your wedding venue and you'll enjoy a stunning location, fine food, and the services of a dedicated Wedding Planner, who will ensure that your special day goes without a hitch. Your Wedding planner can arrange tasteful decorative embellishments that will make your big day all the more spectacular. 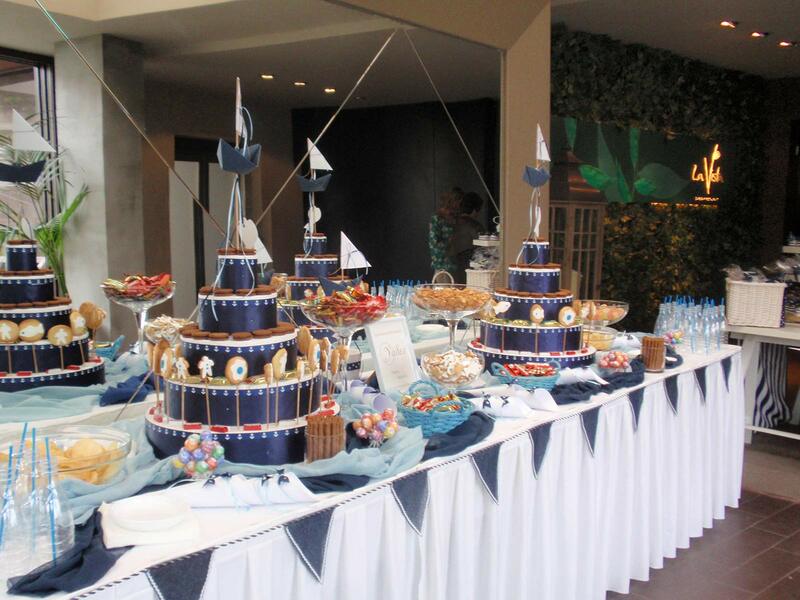 Celebrate your special occasion in style in one of the hotel's elegant outlets. 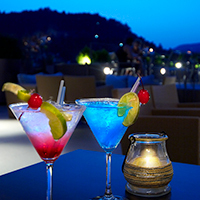 Perfect for birthday parties, anniversaries, or work nights out, the PHILIPPOS Xenia hotel can accommodate anything from an intimate family gathering to a gourmet gala dinner in the spectacular La Vista Roof Garden Bar-Restaurant.